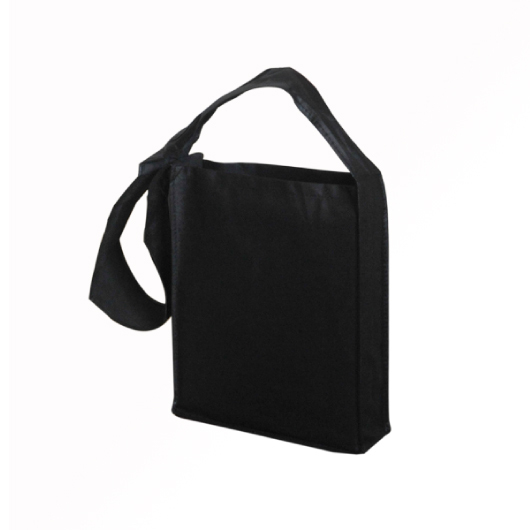 The simplicity of this sling bag is perfect for convenience and casual style. 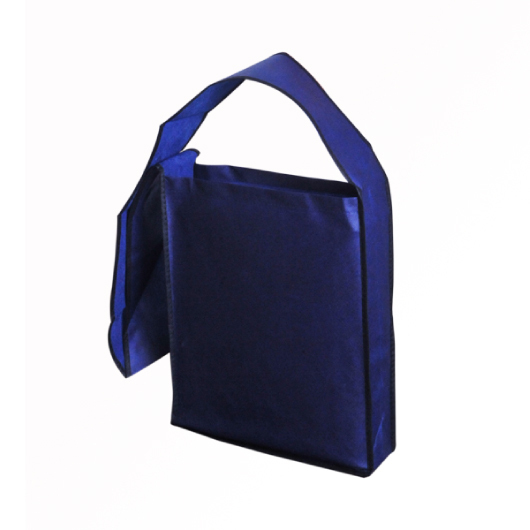 Take this simple yet stylish sling bag with you while on the go. 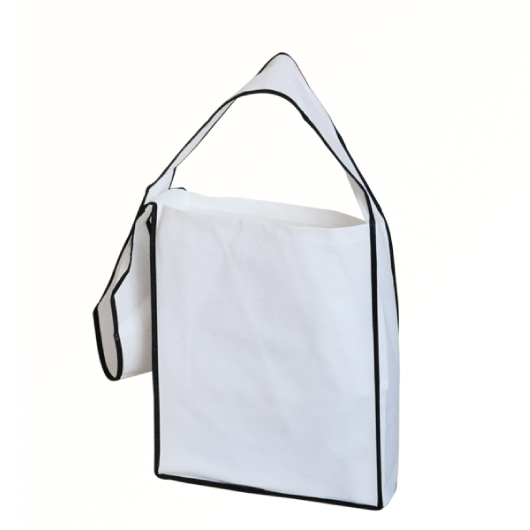 It features a compartment that is small enough to fit inside your accessories, keys, phone, or other essentials. 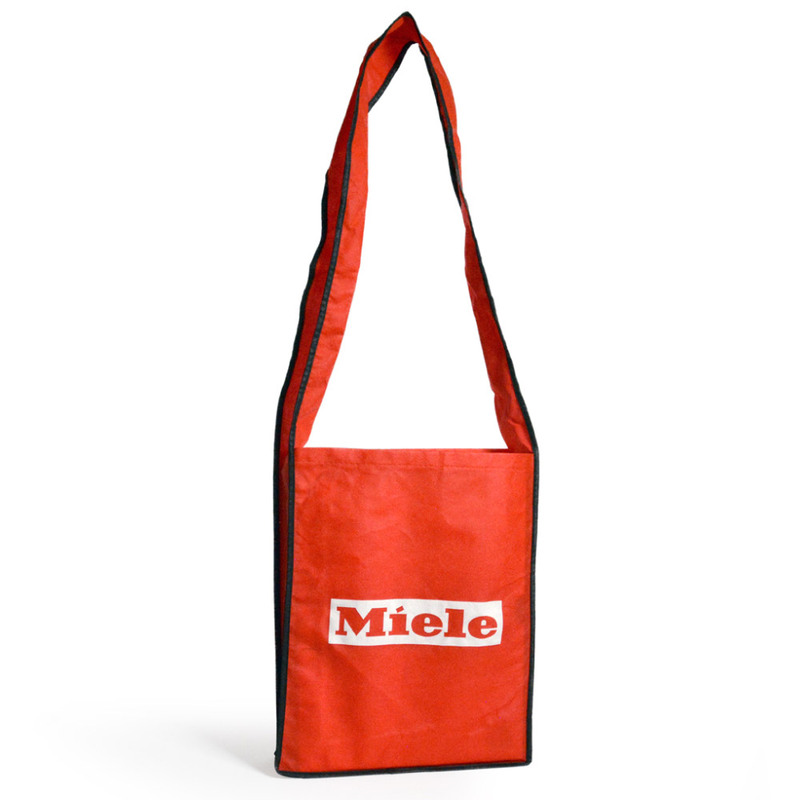 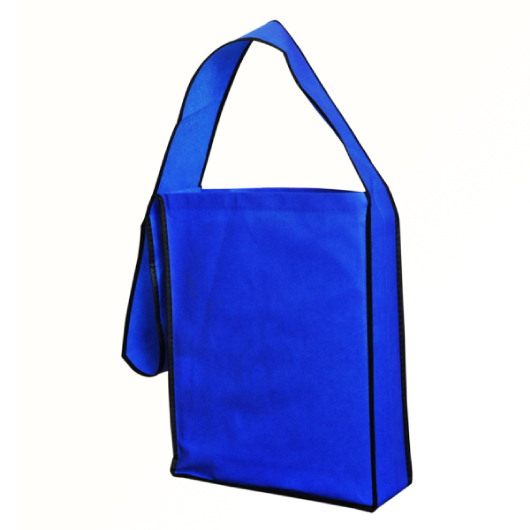 It can be hand carried or be used as a sling with its long shoulder strap. 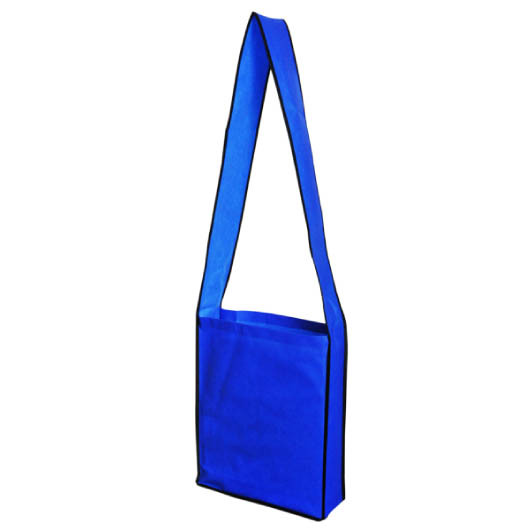 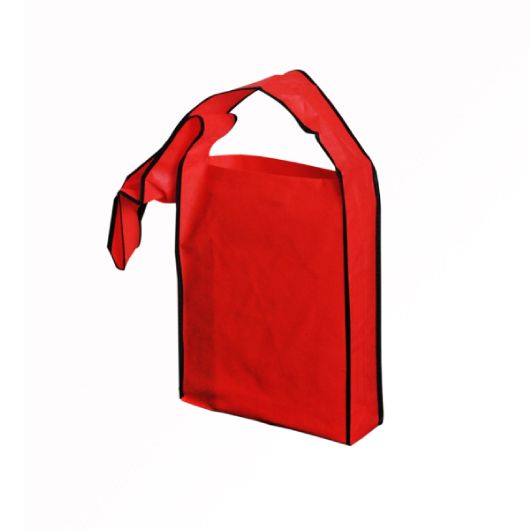 Manufactured from quality 80gsm non-woven polypropylene for durability.